ARC given to me by my amazingly kind friend - Kayla! at Books & Blends! 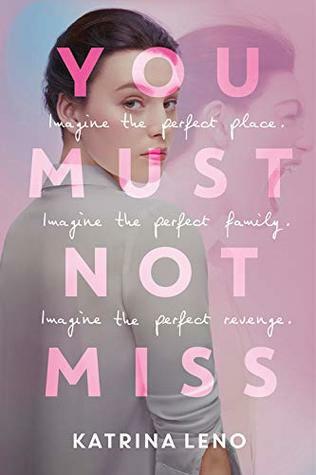 Sign into Goodreads to see if any of your friends have read You Must Not Miss. Coco.V wrote: "Glad you loved it, sweetie! :) 💕💕"
Warda wrote: "Looove your review. 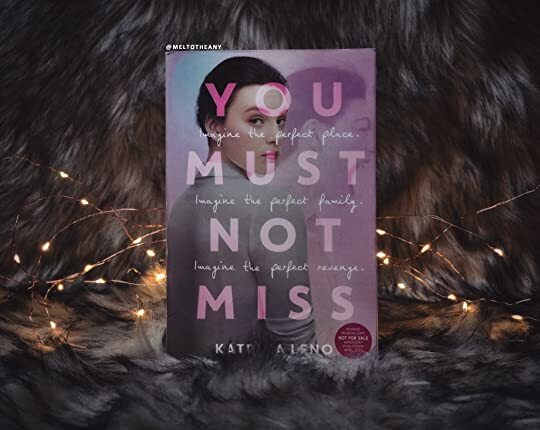 😍 I'm hoping to read my first book by Katrina Leno soon, but gotta add this to my TBR for sure. 😊"
Maja wrote: "Amazing review, love! 💖 Definitely adding this one to my TBR 😊"
Kendall wrote: "I'm really going to have to prioritize this one in the next couple of days...."